Such has been the popularity of our wooden VegTrugs that we are pleased to introduce this new aluminium version. 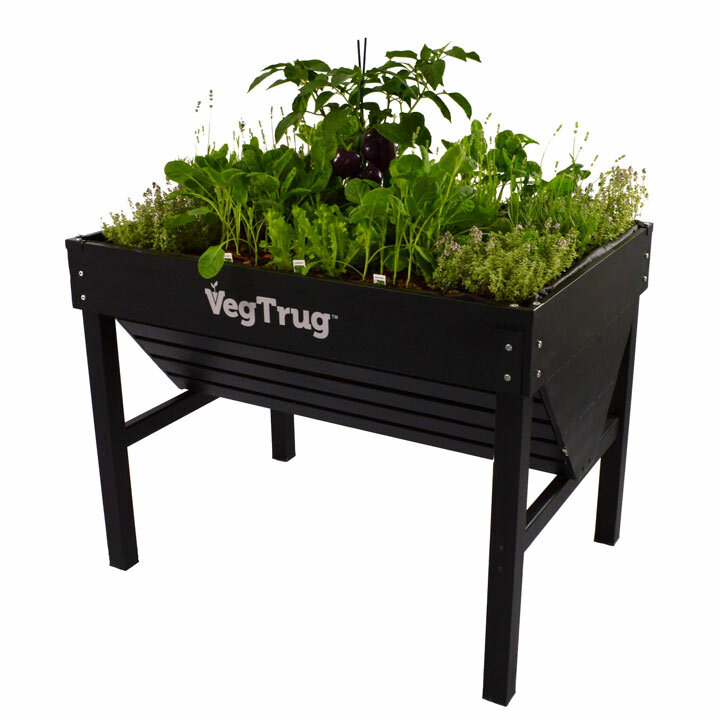 Finished with an extremely high quality powder coat finish, your aluminium VegTrug will last for years and years with no requirement to ever refinish it. Comes with a purpose built, fitted membrane liner. Can be easily netted or covered if necessary. Flat packed for home assembly. 1m Aluminium VegTrug - 1m (3’3”) wide x 76cm (2’6”) deep x 80cm (2’7”) high. Capacity 210 litres.